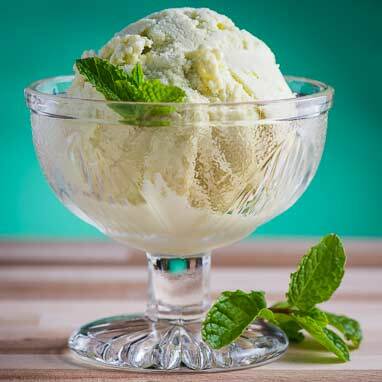 The fresh mint (as opposed to mint extract) in this ice cream is transcendent. You could substitute peppermint extract if you have to but it's worth a trip to the garden or market to get the freshest mint possible. The herbaceous freshness is a perfect reminder of a homemade job well done.